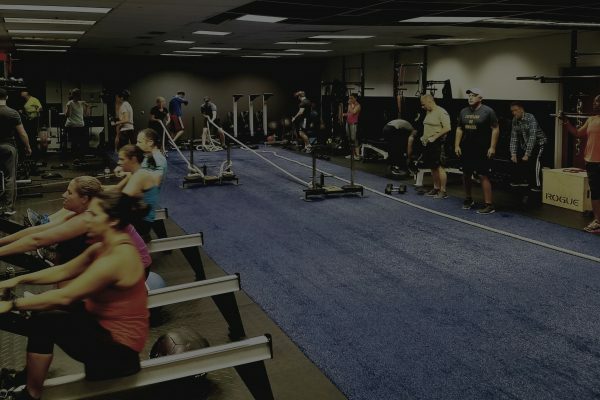 Formerly know as Fitness Revolution’s “Boot Camp”, MP-MRT stands for Miracle Performance Metabolic Resistance Training. Using strength based exercises in a timed interval format, the workout not only builds total body functional strength, but also creates a cardiovascular conditioning effect as well. Being interval based, we can accommodate any fitness level, whether you are absolute beginner or seasoned exercise veteran. 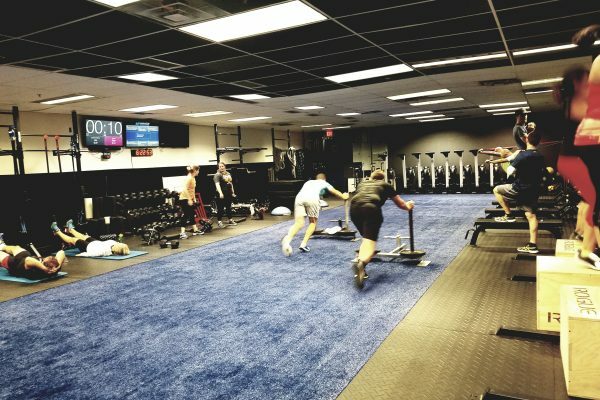 MP-MRT workouts feature a variety of equipment including dumbbells, kettlebells, barbells, suspension trainers, resistance bands, sleds, and medicine balls which help to create and endless variety of exercises and routines. 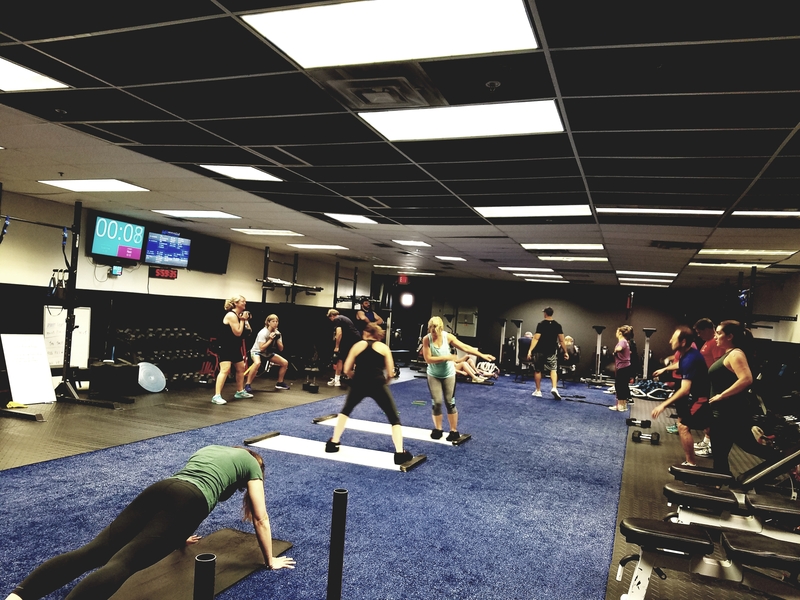 Being metabolic by nature, the goal of the workout is to help build functional strength, gain lean muscle, burn fat, strengthen joints and ligaments, and improve cardiovascular health. All of our trainers have minimum of a 4 year degree in Exercise Science as well as industry leading training certifications. 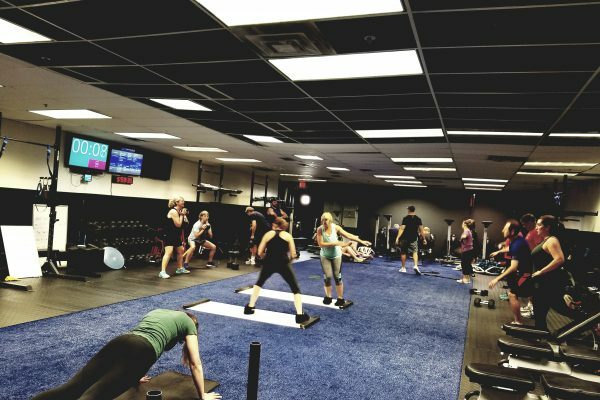 We get to know all of our individual clients exercise needs and limitations, bridging the gap between personal training and large group training. Our workout system is interval based and is designed to accommodate ALL fitness levels. 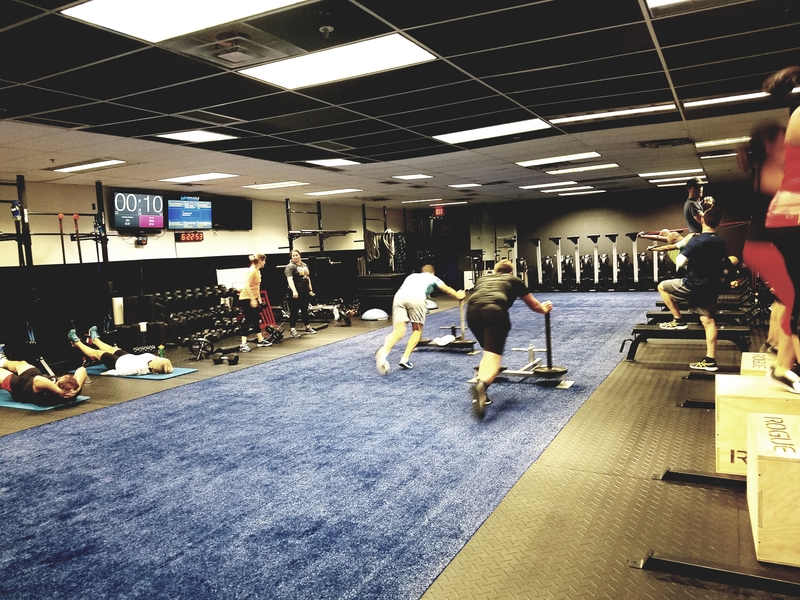 Whether you haven’t worked out in a long time, are already in amazing shape, or have any nagging injures or limitations, we can modify the workout to fit your specific needs. Purely functional training by nature, our workouts feature only free weights. You’ll get better results using a variety of equipment and your own body. Every workout balances pushing, pulling, knee dominant, and hip dominant movement patterns. No muscle is left untouched!